Onion, Onions, Peas and Mangetout. Sow direct into soil in late spring or early summer. 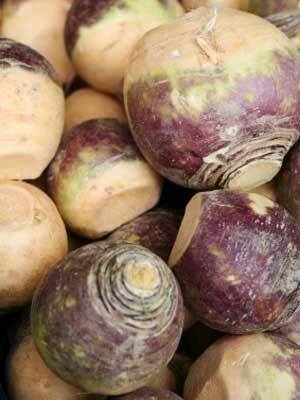 Harvest in autumn when the swede is well developed. In milder areas can be left in the ground until mid winter, otherwise lift and store them in boxes of sand.